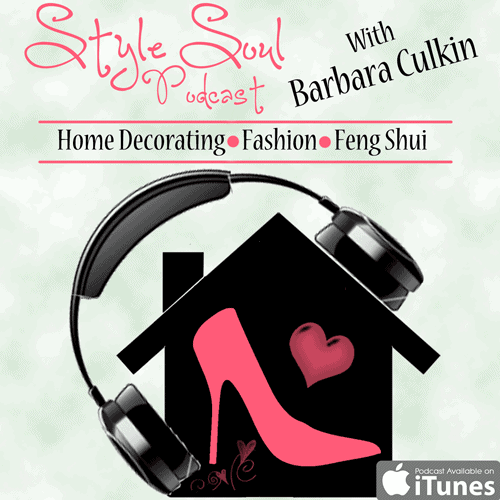 Moms- you’re going to love this one! Do you feel you are constantly playing the organizing tug of war game with your kiddos? As soon as you put everything away, it all comes back out again. Sounds familiar, right? How do you ever organize kids toys? As much as you want to get and stay organized with the kids stuff, it can be quite a challenge! My little guys LOVE to tear the place apart. As soon as I would straighten up I would turn around and see toy heaven all over the floor again. I felt like it was a non-stop workout. I’m sure you can relate! I found it quite comical actually. But I was determined. I felt it was a mission of mine to find a way to keep the kid’s stuff organized. There HAD to be a way! If there was a method that worked, I wanted to share it with other moms. Moms, if you feel ready to throw in the towel when it comes to organizing your kid’s stuff, there’s HOPE! I am willing to try a new solution to get organized. 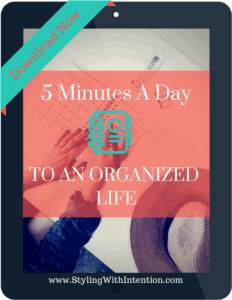 I discovered a COOL technique that was fun for my kids to get AND stay organized and make my life easier too. 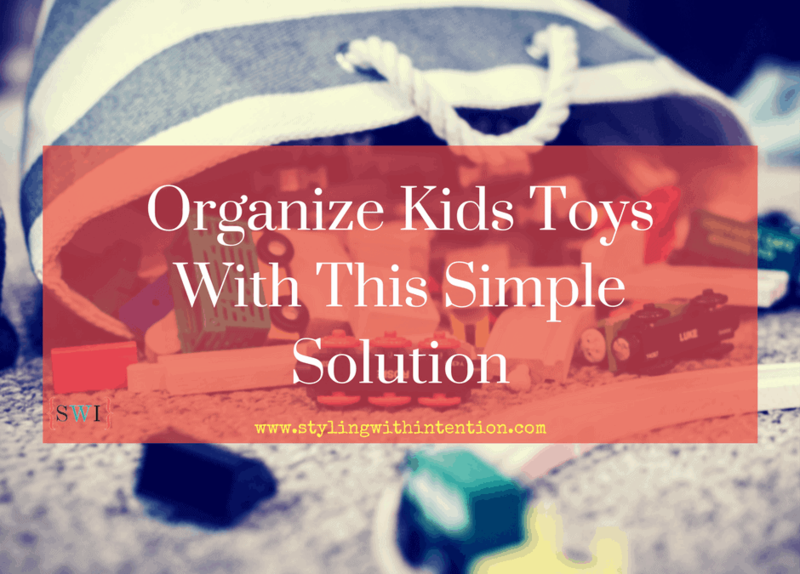 Yes – a fun way to organize kids toys! Not only does it work, but they actually find it enjoyable and have a blast doing it. I believe color coding is the key to organizing. As an Artist, I find that when people associate with color, it helps them remember things, jogs the memory and associates the placement of things. If you’re a person that loses things easily color coding is a great way to remember where everything is and the same goes for the kiddos. My kids loved to pull apart everything as soon as I put it away and then not thrilled about putting it all back. So I tried this color coding method and my sons believe it or not LOVE it. I would never think so but they totally loved it! So, give my Organize Kids Toys method a try. Here’s what to do. Get different color baskets, bins or canvas totes. 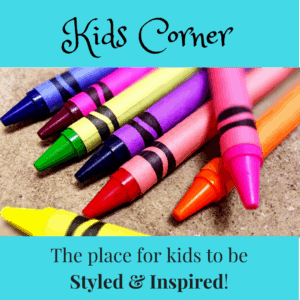 Pick colors that match your décor and also are colors that your kids love. Next, separate toys in the different color holder. For example, if you want to use canvas totes, get different colors of canvas totes for your child’s room. Now you put all the puzzles in the Blue bin and all trucks and cars in the red bin. Then you put all dolls and doll clothes and Barbie dolls in the pink bin. You put blocks in the yellow bins and so forth. You just have different colored storage totes for a multitude of kids toys- very easily organized! This also works for outdoor toys too. I suggest using different colored laundry baskets and in different sizes. You can get square or circle shaped laundry baskets. Plastic hampers also work fantastic for bigger outdoor items. And again, use the same color coding separating method. For example, all sports equipment go in the green basket. Pool stuff and pool toys all go in the yellow basket, Bubbles and other outdoor toys place in the blue basket and so forth. And whether you store these in the shed or the garage, it’s so easy to pull it out and put it back. It’s easy, stress-free cleanup by just throwing everything into the color basket, and the kids have an awesome time doing this! Most importantly- have fun and make a game out of it! The kids love it! My sons now love to put their toys away which is a miracle in itself! If you wish, you can use a timer. We do this sometimes. We have a race who can pick up the quickest. This method also comes in handy when your kids have friends over for playdates. Tell all the kids there will be a color game with the toys. Use this technique- they’ll be having fun and cleaning up at the same time. Then celebrate with a treat! I’ve recommended this method to so many people with kids and its been a wonderful success. Organizing is fun and simple. Finally, a simple, ingenious and low-cost way to effectively create a smooth flowing system to organize kids toys. Now that’s something to celebrate!